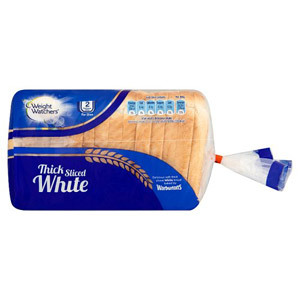 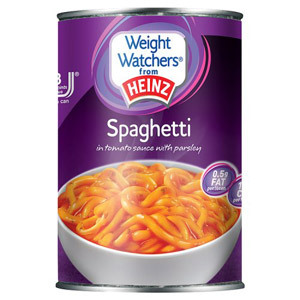 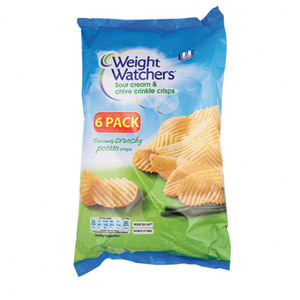 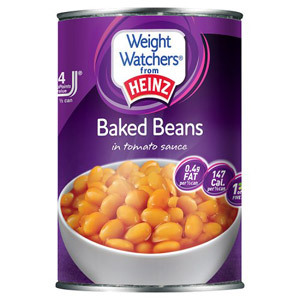 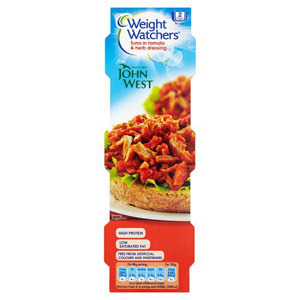 Weight Watchers help thousands of people lose weight every year. 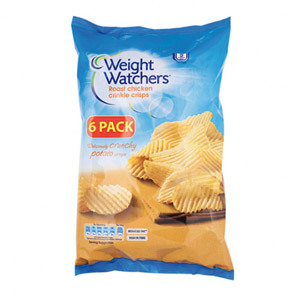 So whether you're trying to lose a few pounds or just want a guilt free snack, at British Corner Shop we've got your back. 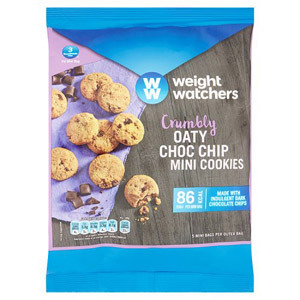 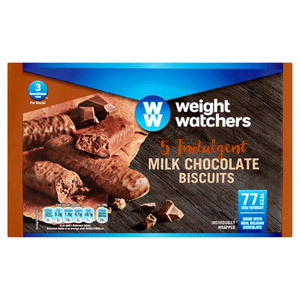 With Weight Watchers you'll be able to make healthy lifestyle changes while still enjoying the delicious treats and meals you love! 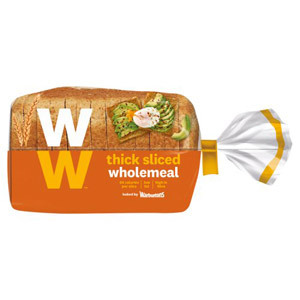 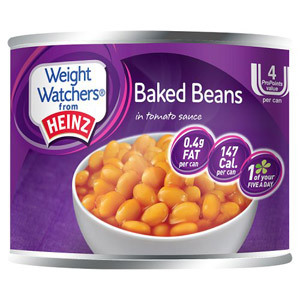 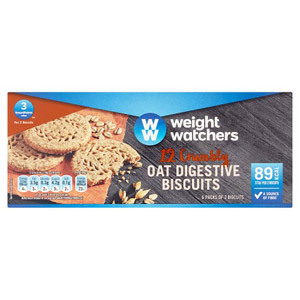 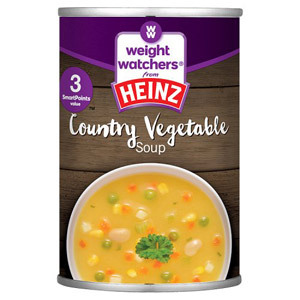 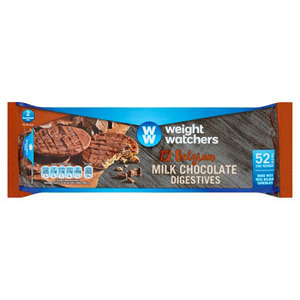 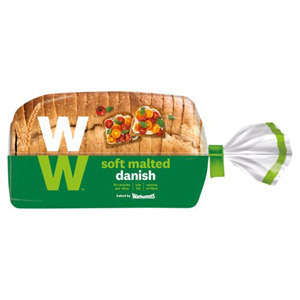 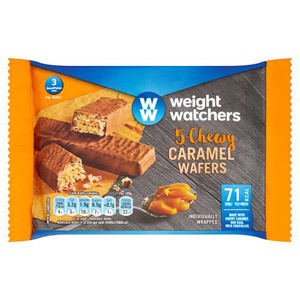 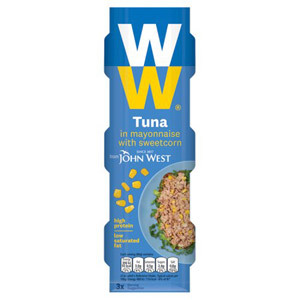 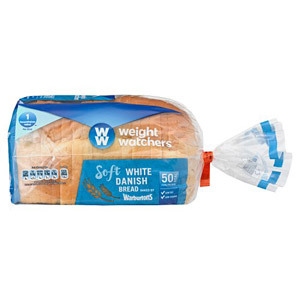 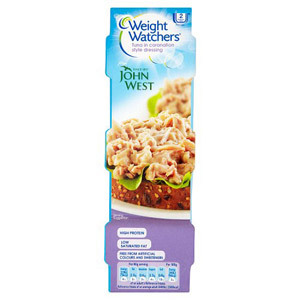 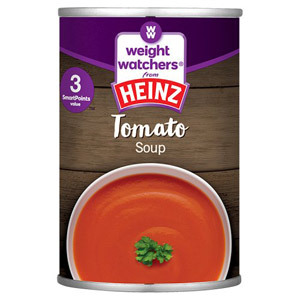 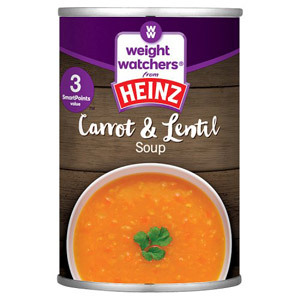 If you need dieting inspiration, look no further than our range of Weight Watchers products to help with your weight loss goals!